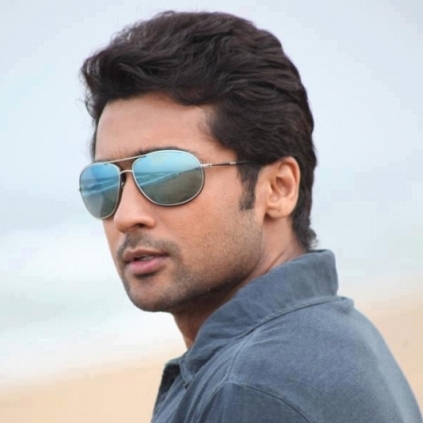 Suriya’s 2D Entertainment is busy with Jyothika’s Magalir Mattum. But meanwhile there is also another film that will be taking up his attention which is none other than Vijay Milton’s Kadugu. As we had reported earlier, 2 D Entertainment will be distributing Kadugu and the film has gotten out of the Censor with a U. The running time of the film is 115 minutes. Kadugu is said to be a 24th March release and Suriya’s 2D Entertainment is expected to focus on this film right now along with Magalir Mattum. Kadugu features Bharath, Rajakumaran, Radhika Prasiddha, Subiksha and others. People looking for online information on Kadugu, Suriya, Vijay Milton will find this news story useful.